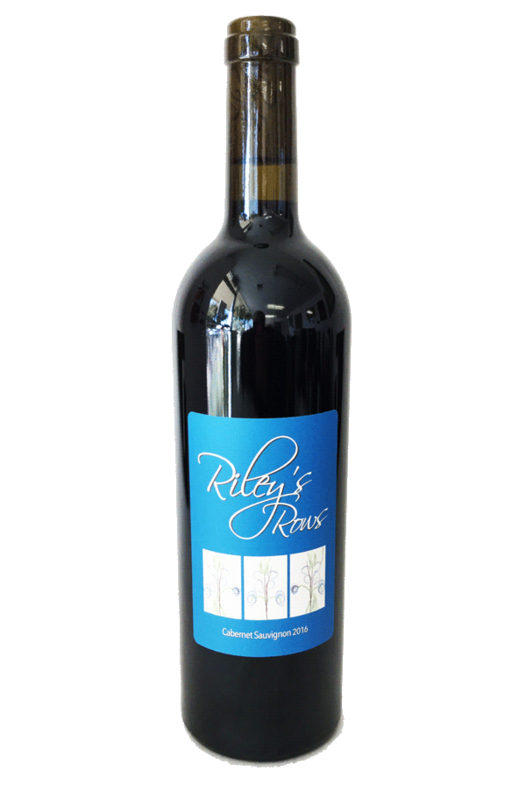 This inaugural release of the 2016 Riley’s Rows "Three by Three" Proprietary Red Blend North Coast, is an awesome reflection of some of our favorite North Coast vineyard sites. The Merlot is from our Brandt ranch in Lake County... which is one of the best vineyards in Lake County. The Cabernet and Syrah are both from great Sonoma County sites. 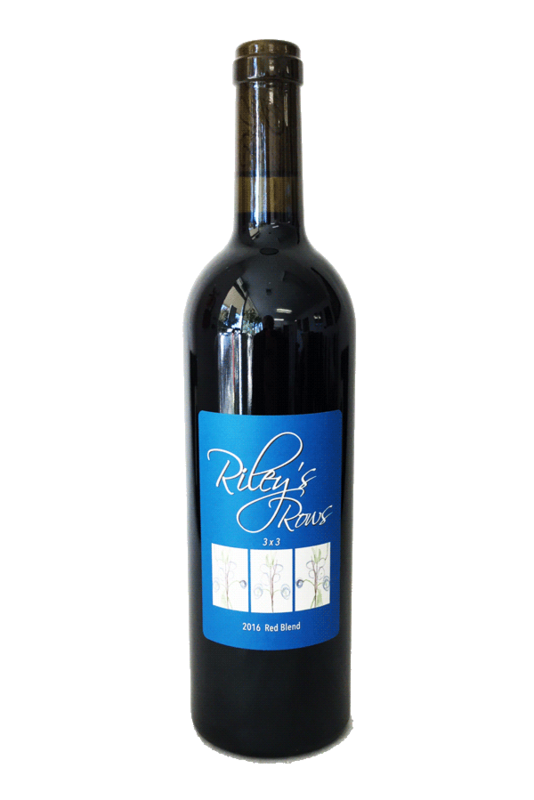 The 2016 Riley’s Rows Cabernet Sauvignon North Coast reflects the balance and focus of the 2016 vintage. The 2016 vintage was cooler than 2015 so the 2016 wines are less rich and more focused. In general, the cooler growing season meant grapes tended to ripen at lower Brix levels and lower pHs than they did in 2015. The center of this wine is Cabernet Sauvignon, sourced from Mount Veeder, Coombsville and Yountville vineyards, and shows Cab’s brambly black fruit, red currant, and minerality, tempered with rich Spring Mountain District syrah’s plum and spice, with nuance from Yountville Merlot’s and Franc’s soft texture. Visually it possess light straw color, with stunning clarity. On the nose, this wine leans more towards the old world in style. It has a mid-pallet with just enough opulence, but driven with bright acidity and clean mouthfeel. When served at the proper room temperature, the new world wine lover will get the unctuous mouthfeel they desire, while the Burgundian fan will draw that Granny Smith green apple profile they are looking for. 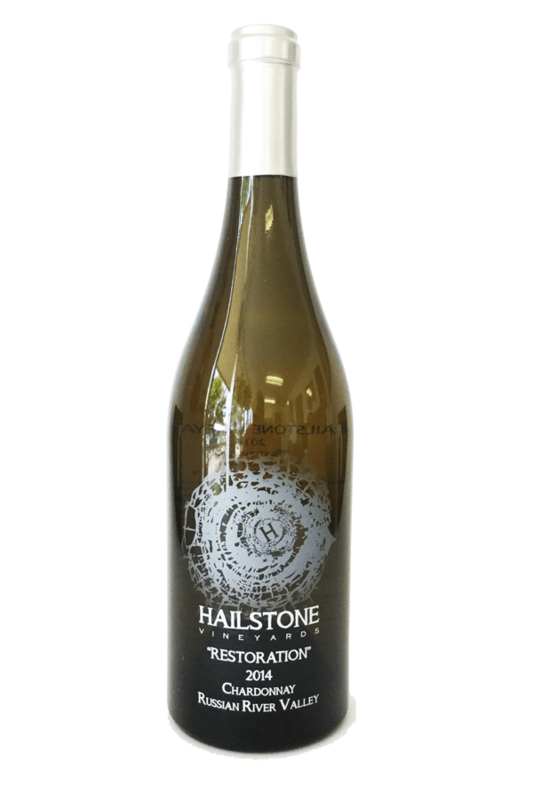 The Chardonnay was picked ripe by hand, whole cluster pressed, barrel fermented, and aged on lees for two years in french oak, 1/3 new. The flavors are integrated and rich, with hints of pear, cashew, butterscotch and cream. Beautifully ripe and rich Napa Valley Cabernet. 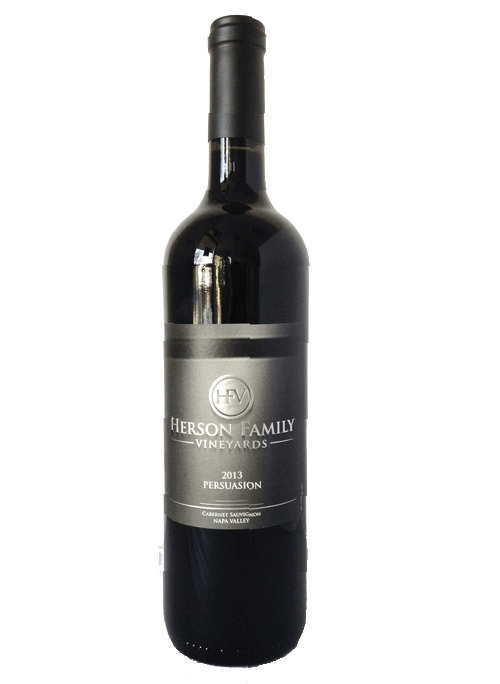 Persuasion displays dark fruit, black cherry and hints of espresso. The fruit coats the palate with a lush elegant finish. Tannin is abundant but very soft and fine. This is a well extracted but perfectly balanced wine! 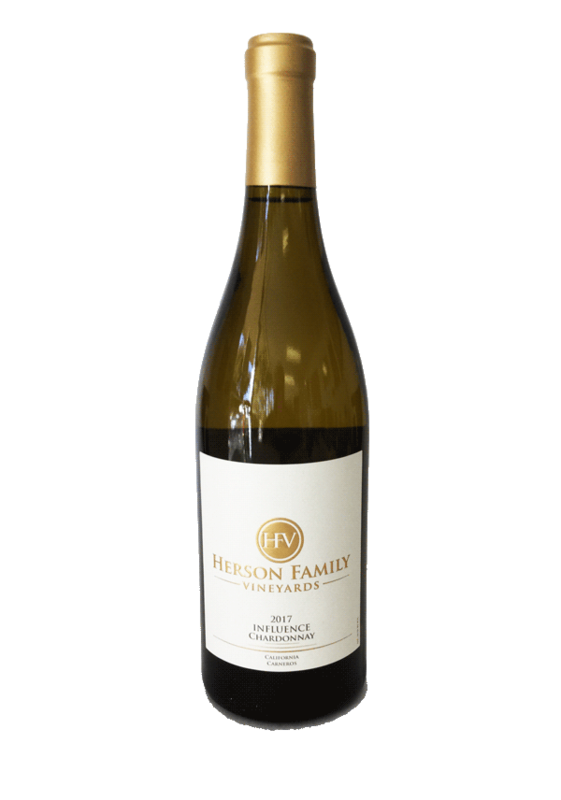 The 2017 Herson Family Vineyards Influence Chardonnay is balanced, complex, distinctive, and is connected to its Carneros terroir. 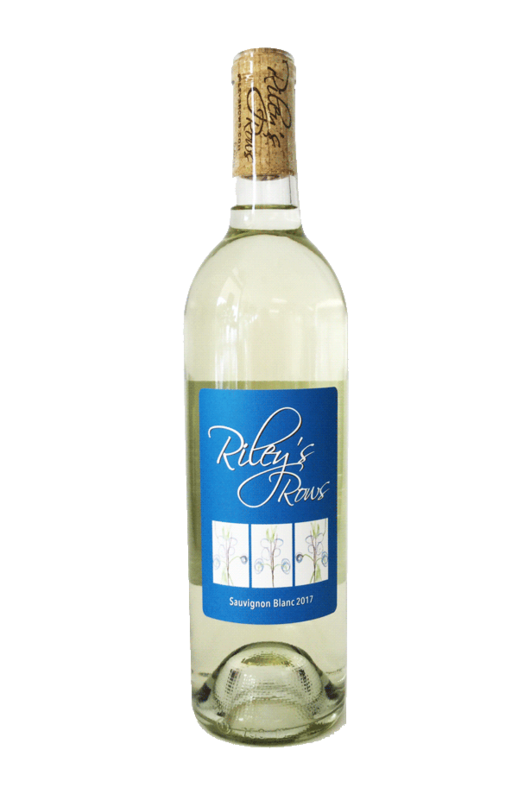 It is gently floral on the nose and has a silky texture, rich ripe fruit and compelling freshness on the palate. 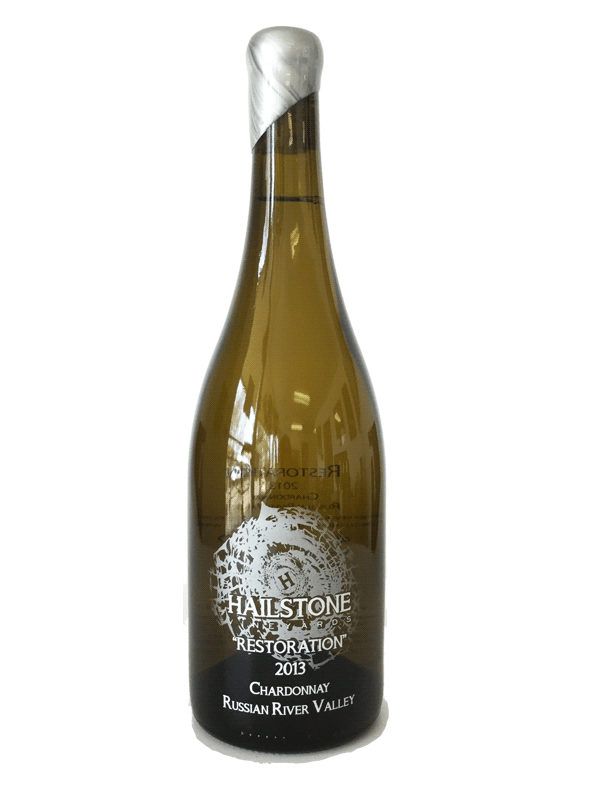 There are notes of ripe apricot, pink grapefruit and hints of lemon and lime peels. 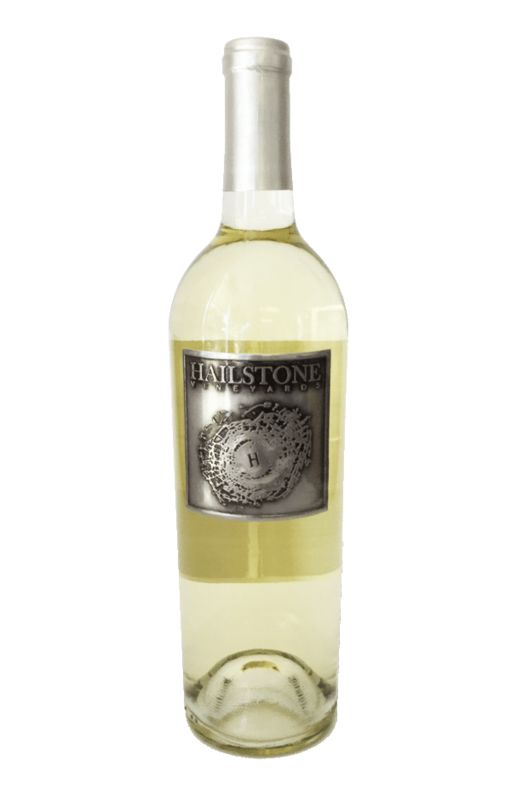 It has a long finish with delightful acidity that is balanced by ripe fruit. No technological gimmicks were used making this wine. 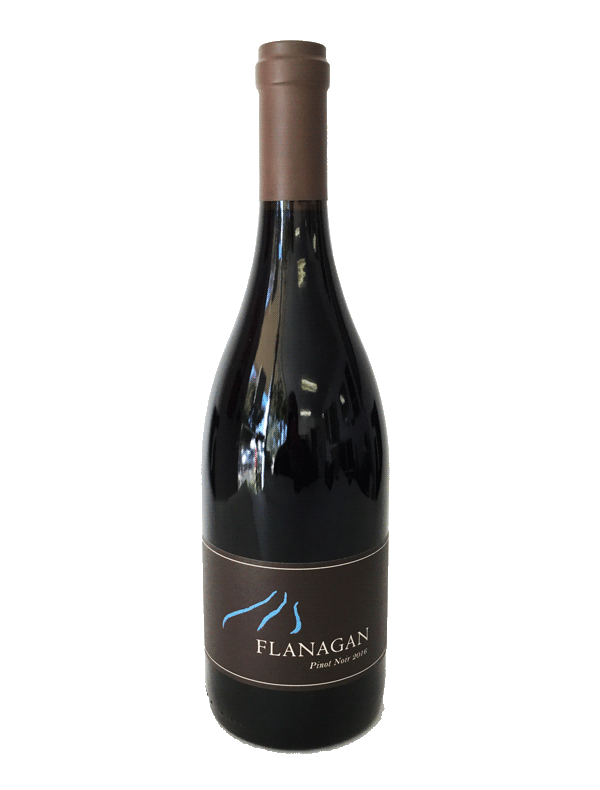 It was crafted by one of Napa Valley’s iconic winemakers who puts his trust in his craft, his instinct and his pallet when producing wines that are among Napa Valley’s finest. 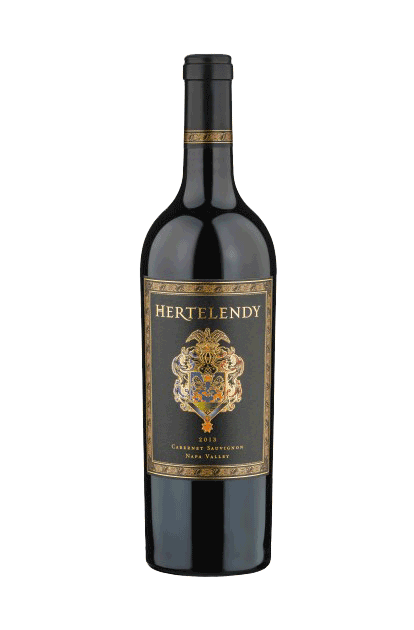 The most sought-after wine in our portfolio, this limited-production of 533 cases represents the pinnacle of Hertelendy winemaking and embraces the elegant power and complexity. 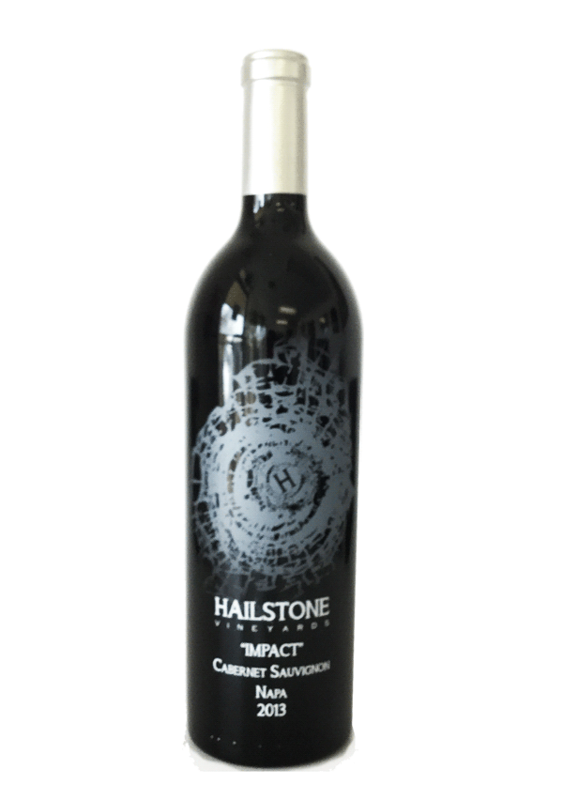 This wine is crafted by blending Cabernet Sauvignon with other classic Bordeaux varietals. The wine was aged for 22 months in 90% new French oak, which added structure and character without overpowering the natural essence of the berries. Grown on the eastern hillsides of Napa Valley, the intricacy of these vineyards was enhanced by the powerful 2013 vintage. Audēre (Latin)--To dare! To venture! Audēre was born from premium hillside Napa Valley grapes. All of this mountain fruit comes from Atlas Peak, Howell Mountain, Pritchard Hill, & the Silverado foothills, and was barrel aged for 23 months in 90% new French & Hungarian oak. 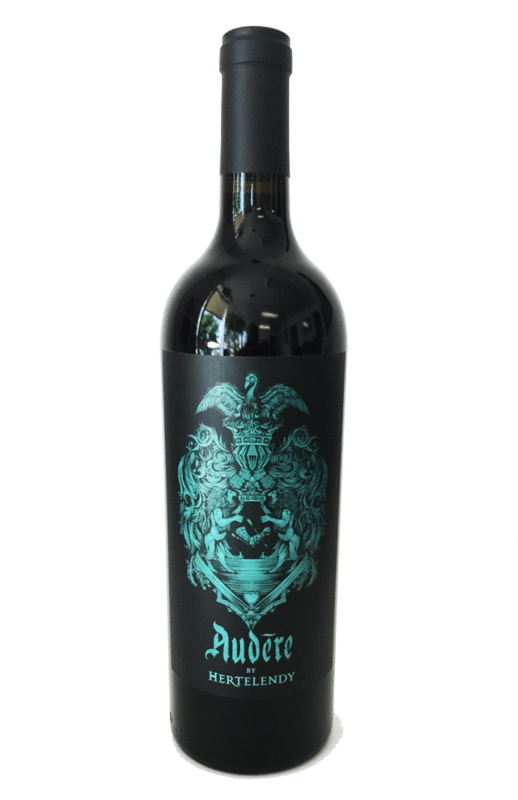 Unlike the 2013 Audēre, which was predominantly Merlot based, this 2014 vintage is technically a Napa Valley Cabernet Sauvignon even though we classify it as a "red blend." This gives us the freedom every vintage to create the best possible blend after we put together our top tier flagship wines. The label design is similar to last year’s vintage which played upon a gothic theme of the Hertelendy Family coat of arms used on our other labels, but with a twist. Pour yourself a glass, and then dim the lights to reveal the surprise...if you dare!